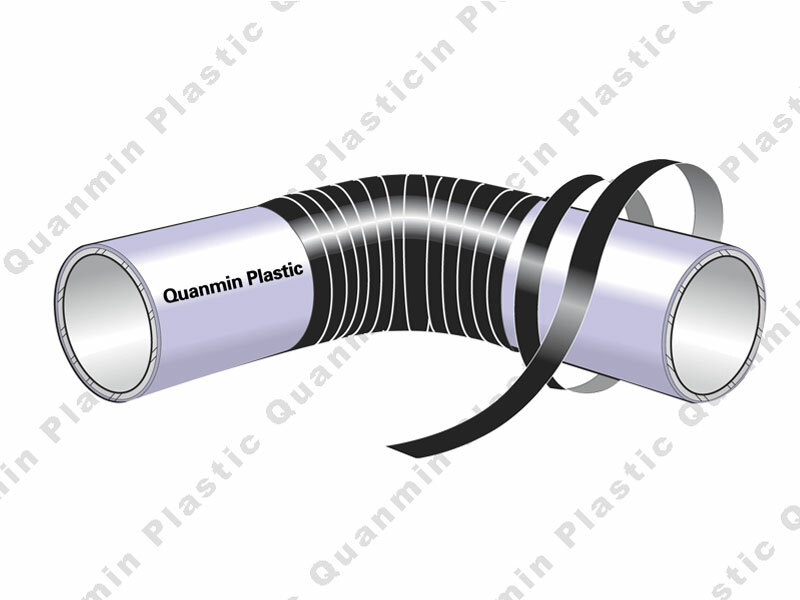 ﻿ Heat Shrinkable Wrapping Tape Suppliers-Shandong Quanmin Plastic Co.,Ltd. 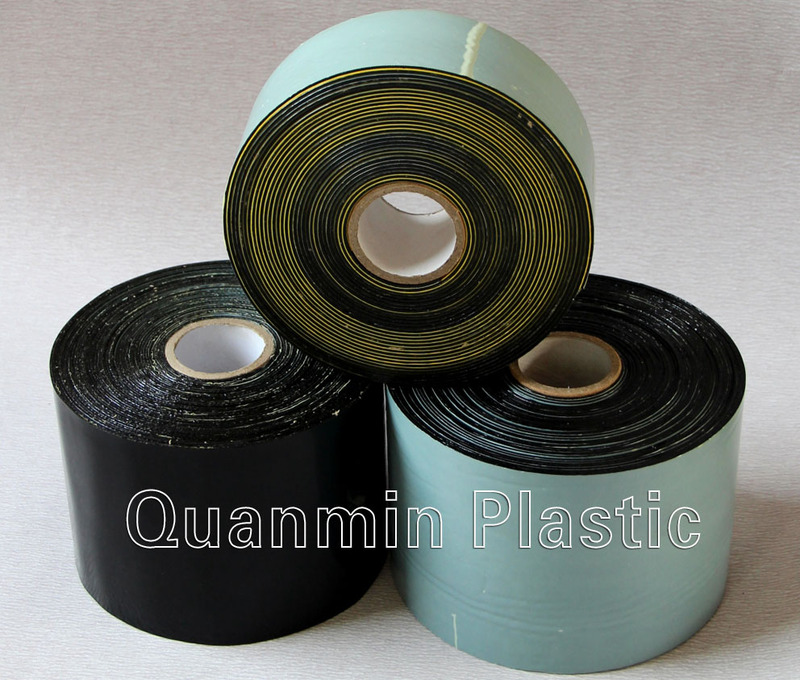 Heat Shrinkable Tape is a hand wrapped tape, consist of a cross-linked polyethylene backing, coated with a protective heat sensitive adhesive which effectively bonds to steel substrates. 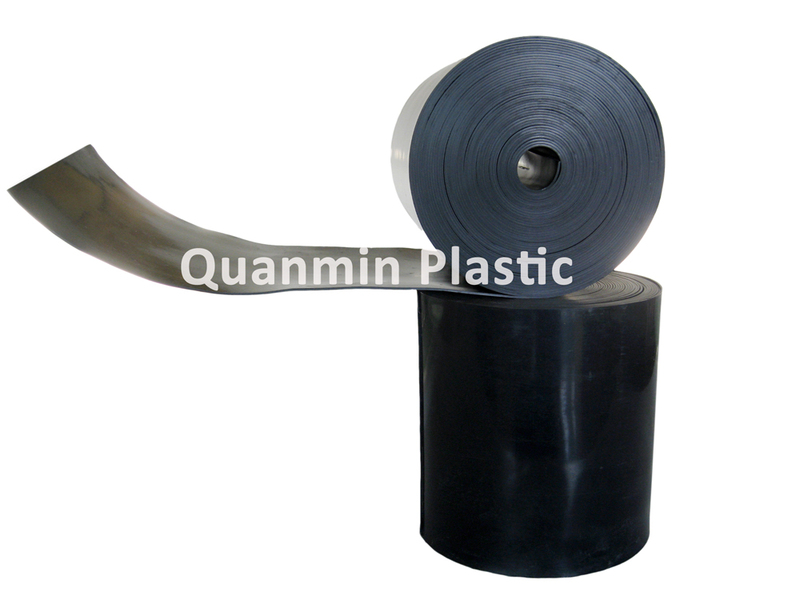 Wrapped tape is designed for corrosion protection of bends, elbows and less than DN300 straight pipes. 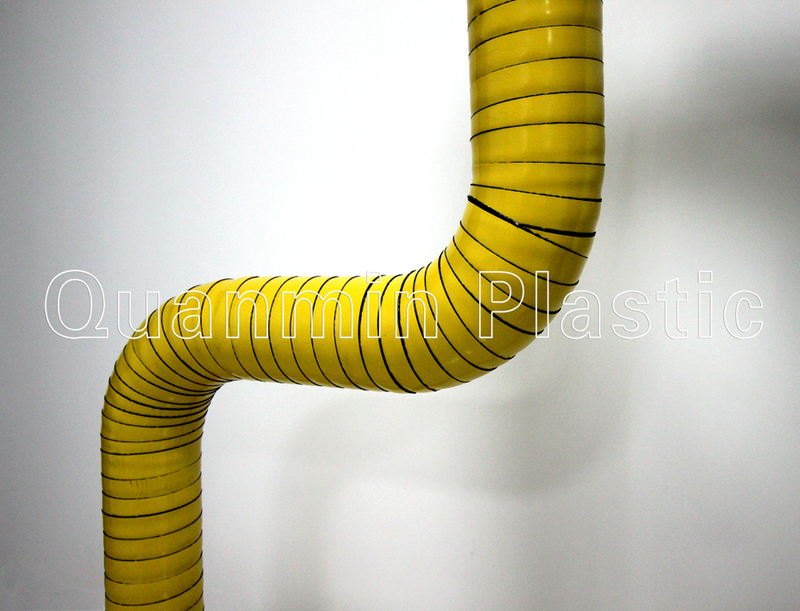 Without primer coating when installation on pipe surface. The backing is heated and shrinks tightly around the substrate. 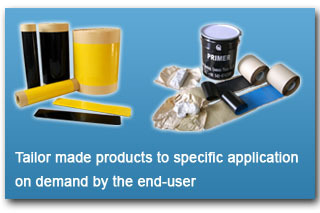 At the same time, the sealing adhesive melts and is forced into all surface irregularities. 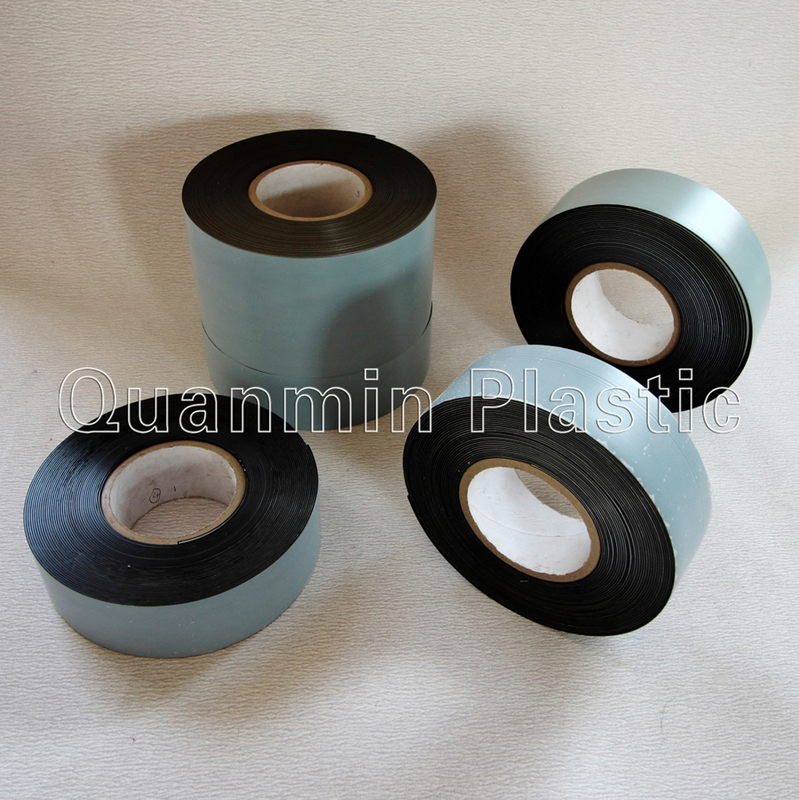 Hand wrapped, heat shrinkable corrosion protection tape. L=length of area to be covered.